From knot-free spinewood. 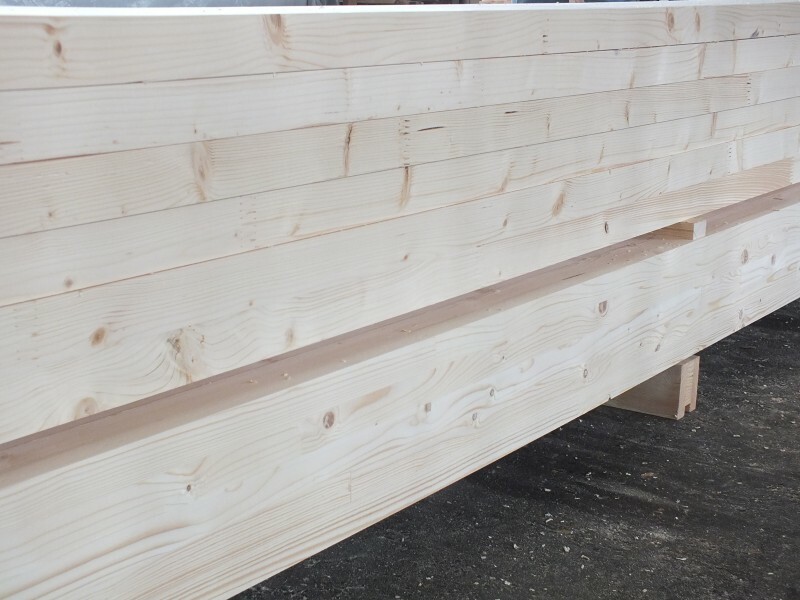 Beams are produced using spinewood lamellas. 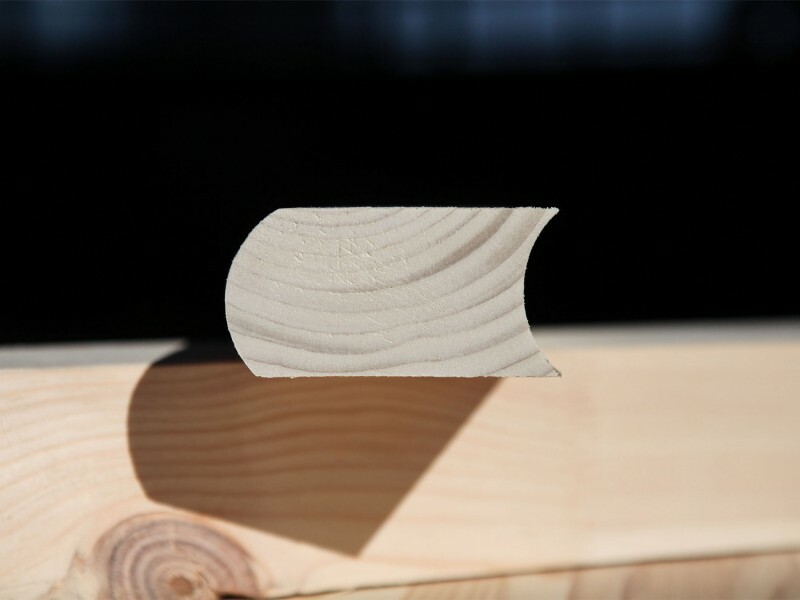 Order due date depends on the cross-section of the building parts. 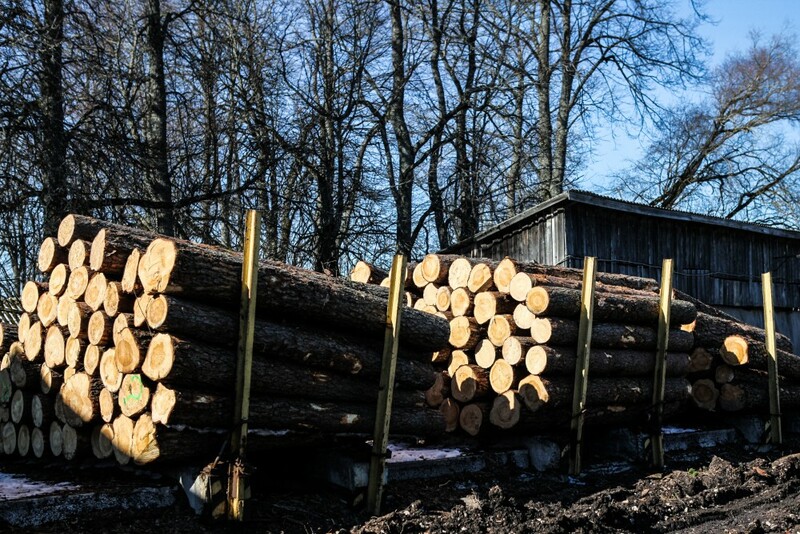 We also offer finger-joint services of other tree species, larch, beech, ash, oak. As well as offering a different profile products. In order to get detailed information, please, choose product group. 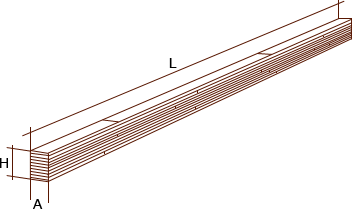 The difference between glued beam and solid beam? 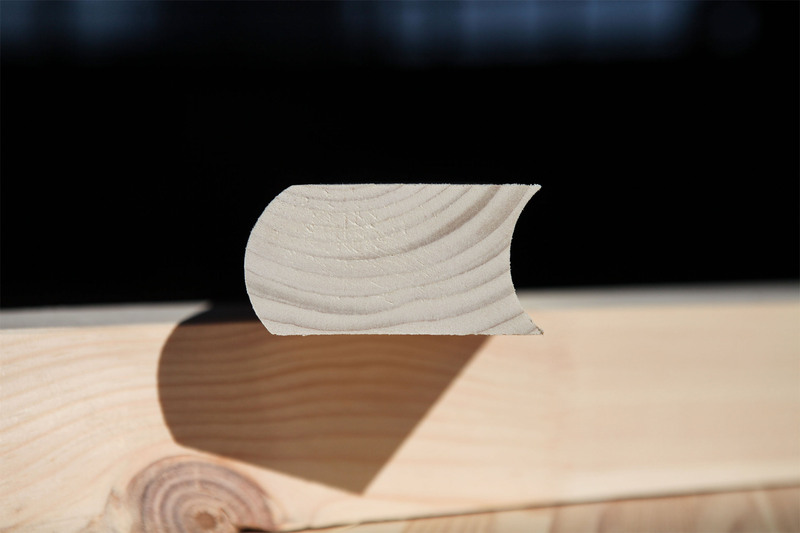 For glued structures wood is dryed – moisture not exceeding 10 – 16%. 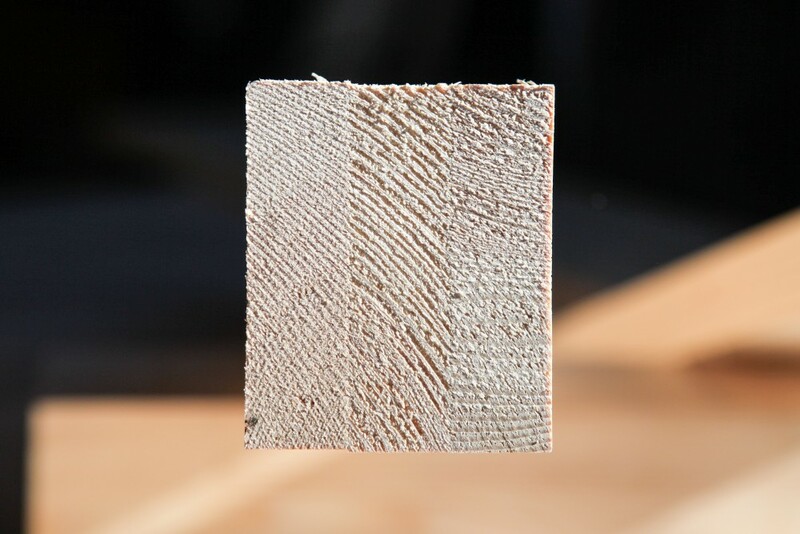 All wooden defects, such as, knots are cutted out for glued structures. 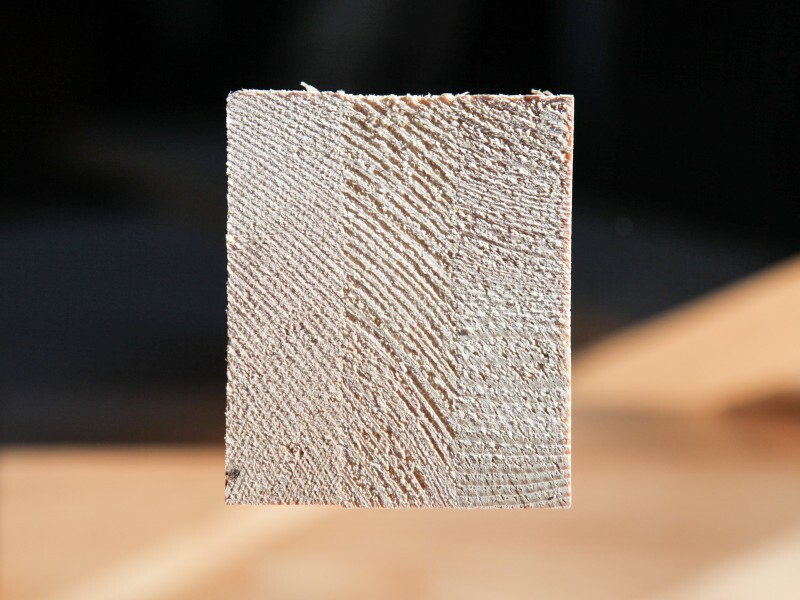 Plates are made of different quality pine saw logs. 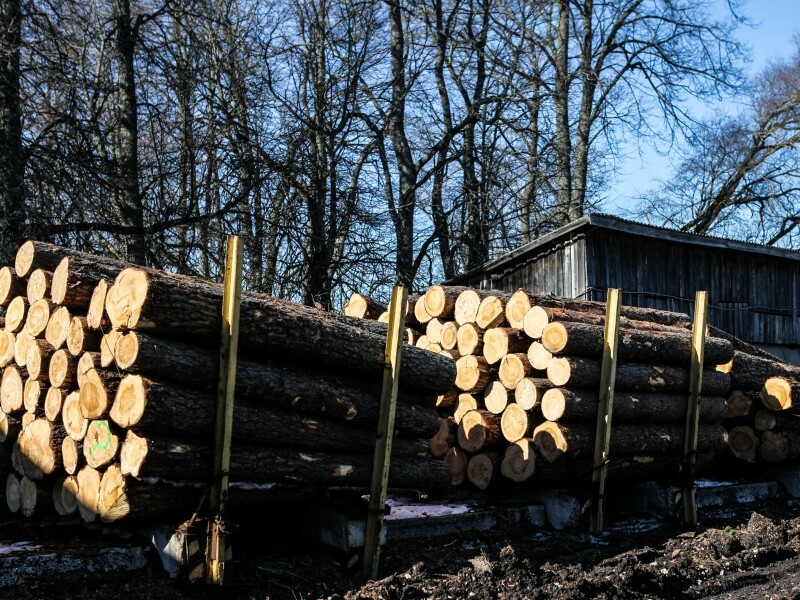 Unlike all the other production for the plates there are used both pinewood with knots and knot-free, firstly using whole branchs. 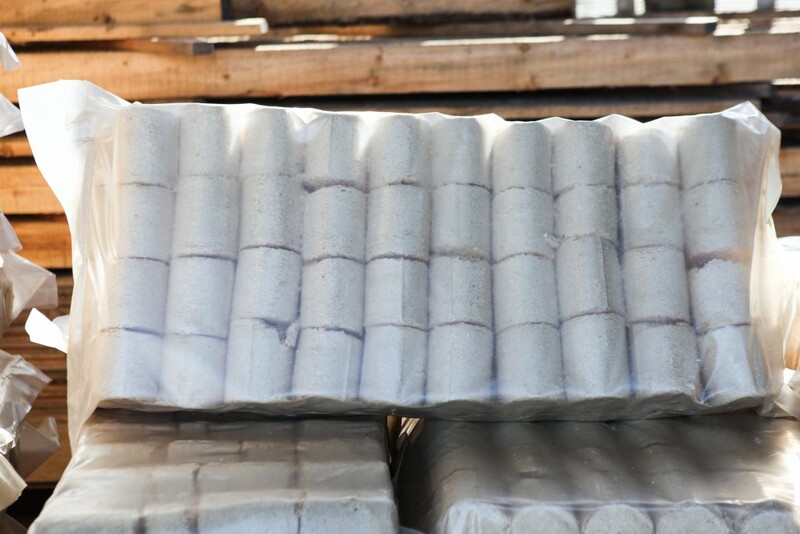 Plates can be used in staircase, furniture, windowsill and for a lot of other products. 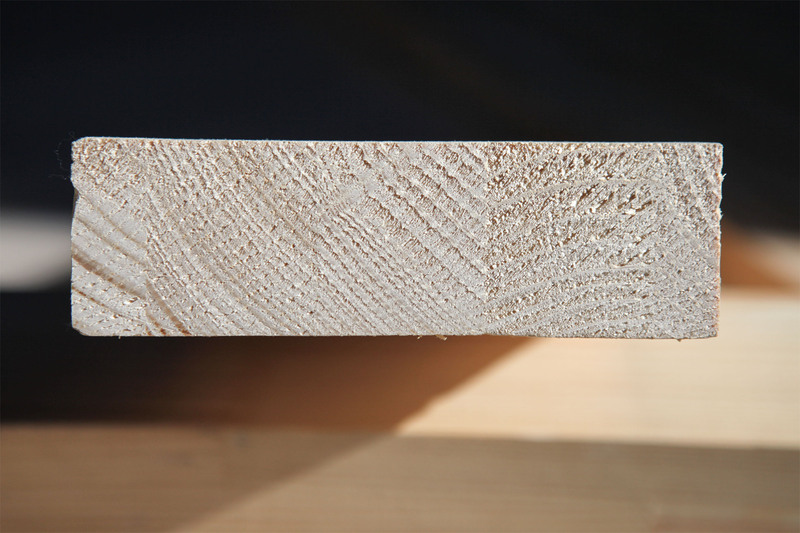 We also offer finger-joint lamellar wood: finger-jointed with standard cutter. 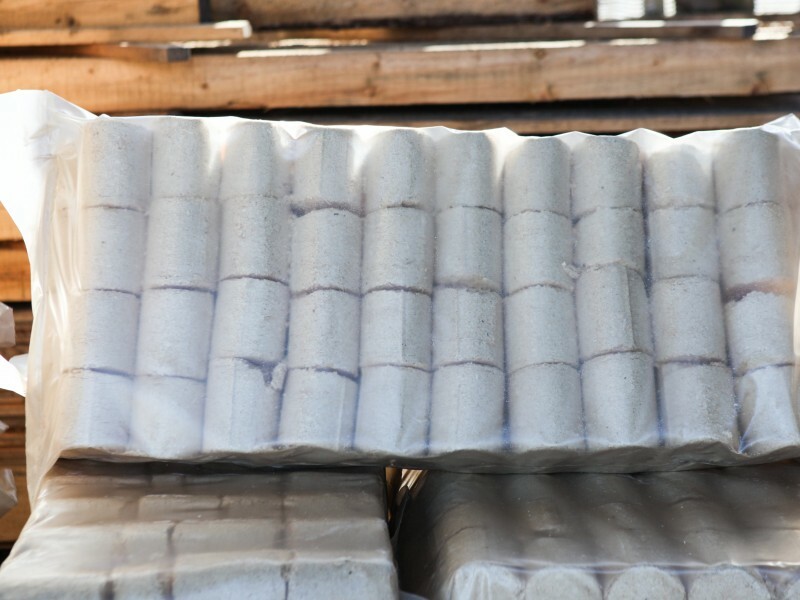 We are now offering wood briquettes which are produced from production residues or in other words, from wood dust.